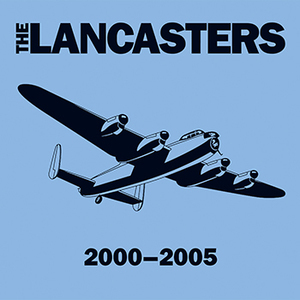 THE LANCASTERS, born from the ashes of the SUBWAY THUGS, were a melodic, hard-hitting street punk band formed in Vancouver, Canada in the spring of 2000. 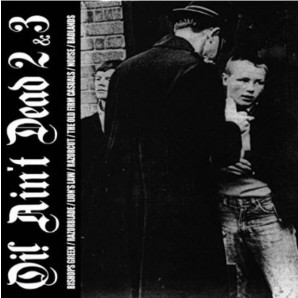 They were greatly influenced by both the American and European Oi and street punk, and became widely appreciated for their gruff vocals, sing-along choruses and pounding rhythms; developing a loyal fan base throughout western Canada, the Pacific Northwest, and beyond. 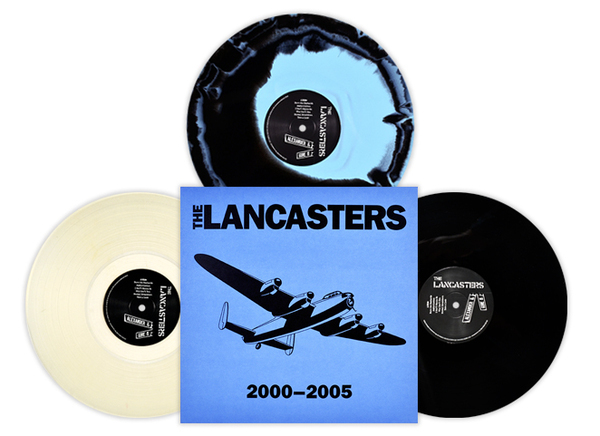 In November 2003, LONGSHOT MUSIC released their first full length “Alexander and Gore” (on CD only). 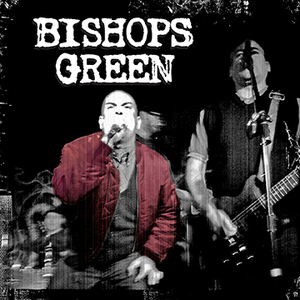 The release received wide attention and praise from fanzines such as Maximum Rock and Roll, and in May 2004 the band was showcased on the AMP Presents Vol. 2 Street Punk compilation with the likes of The Unseen, The Casualties, Lars Frederiksen and The Bastards, The Swinging Utters, Anti-Flag, and The Virus. In the summer of 2005 the band hit the studio and recorded six songs, but in the fall they called it quits. The songs were never released. 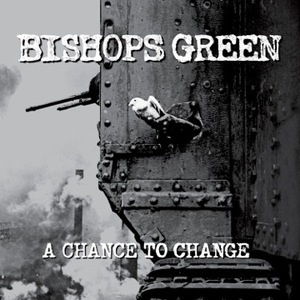 Members of THE LANCASTERS have gone on to play in other bands, but most notably came together again in 2011 to form BISHOPS GREEN. 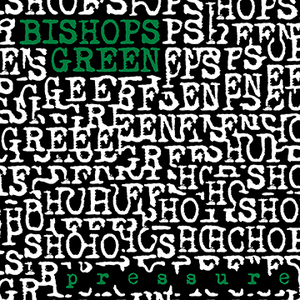 Again working with LONGSHOT MUSIC, and partnering with PIRATES PRESS RECORDS, BISHOPS GREEN released a highly acclaimed self-titled EP in 2013, and a followup full length “Pressure” in 2014. 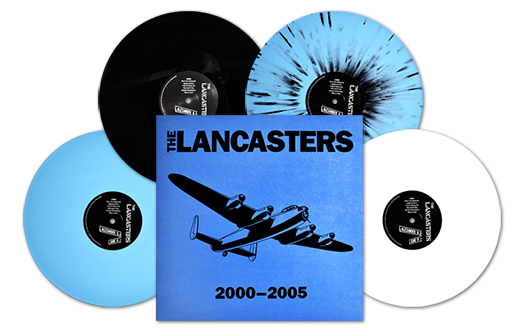 Both records featured unreleased LANCASTERS material: “The Crow,” “Alone,” “Rat Race” and “Night Terror.” The release of these songs generated a renewed interest in THE LANCASTERS, and a fueled a demand to see “Alexander and Gore” re-mastered, and released on VINYL!